Due to inclement weather, “The Lions and Dragons Dance” has been rescheduled for Friday, February 15 at 7:00 p.m. The Singing Winds presents “The Lions and Dragons Dance” featuring the PS 230 Lion Dancers and Puppeteers. 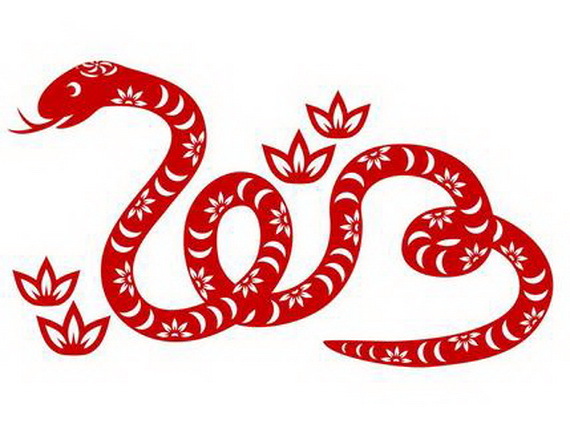 2013 is the Year of the Snake! Come celebrate the Lunar New Year with shadow puppets, Lion Dancing, and stories from China. Narrated by fourth grade students at PS 230, this special evening of folktales and martial arts will introduce you to legends and traditional customs associated with this ancient celebration. Doors open at 6:30 p.m. for crafts and activities.